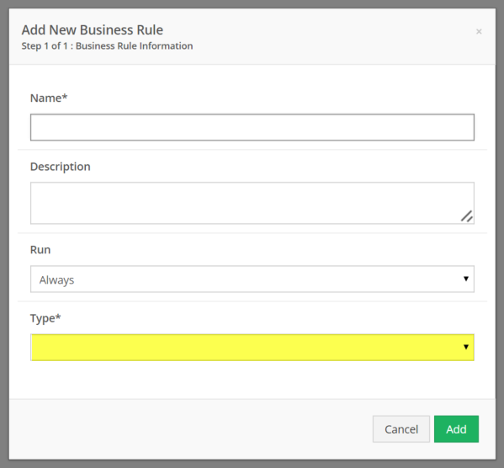 Documentation and SupportReleases 2014-11-13 ReleasesTrim Data Business Rule added. 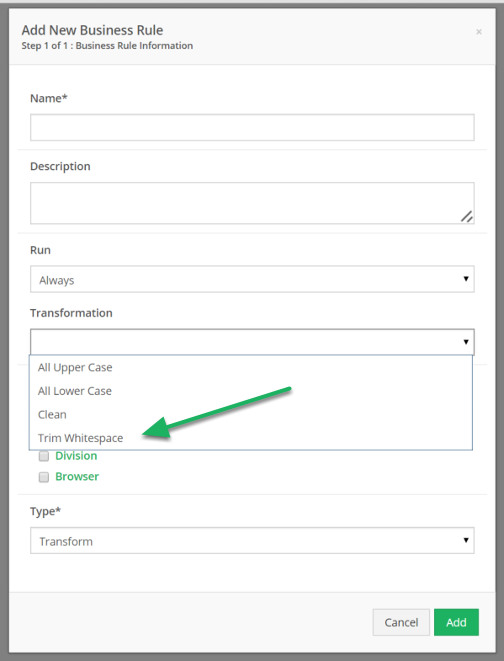 Removes empty characters (white space) from before, and after the data. Prev: Call URL Business Rule added. Next: ALL CAPS Business Rule added.